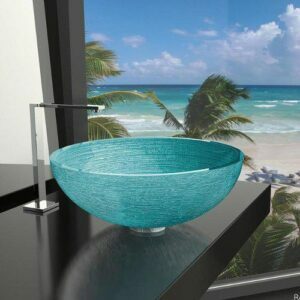 RAMADA LUX was born from the classics crystal tradition. 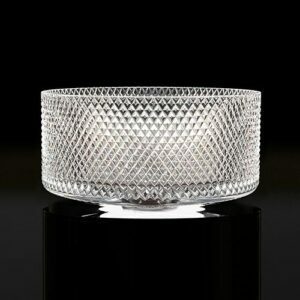 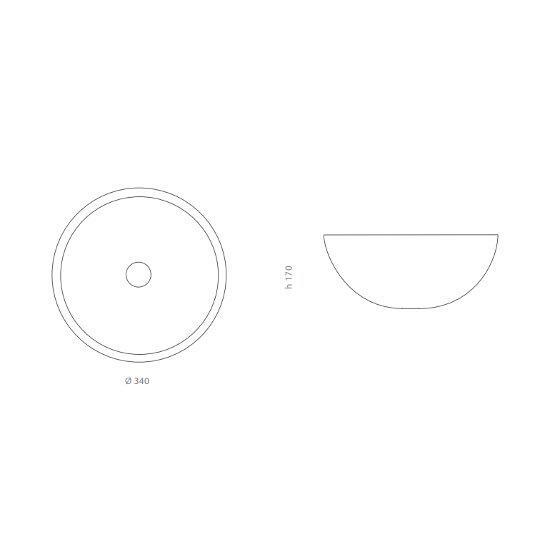 Craft grindings inspired by ice geometries give to the object an extraordinary brilliance. 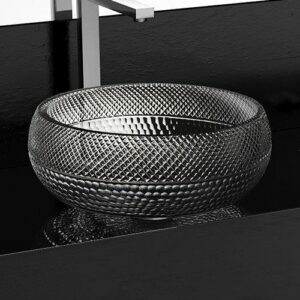 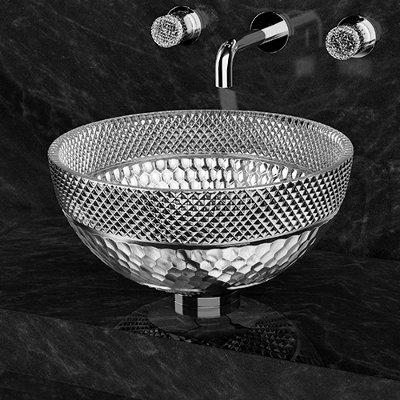 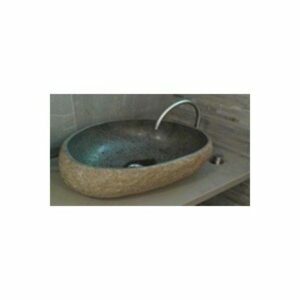 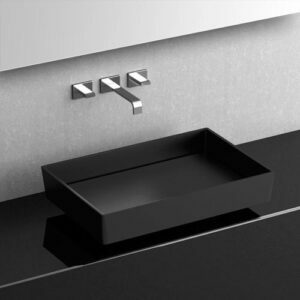 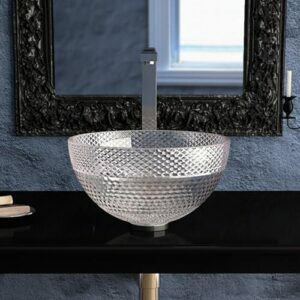 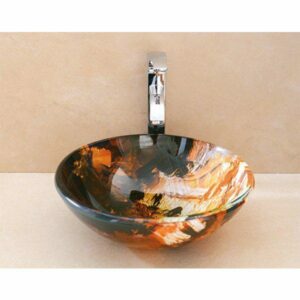 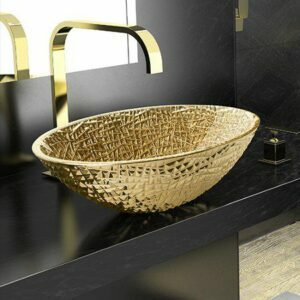 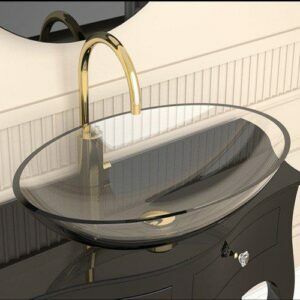 Countertop washbasin made with first quality crystal 24% pb and enhanced by exclusive colors.